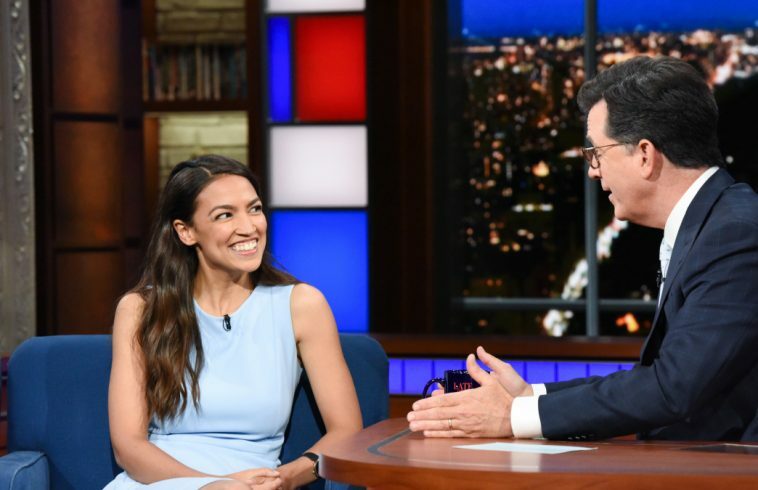 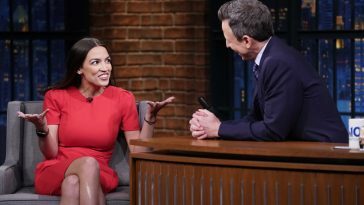 Alexandria Ocasio-Cortez Appearing On Stephen Colbert's January 21 "Late SHow"
While still a Congressional candidate, Alexandria Ocasio-Cortez made an appearance on “The Late Show With Stephen Colbert” last year. 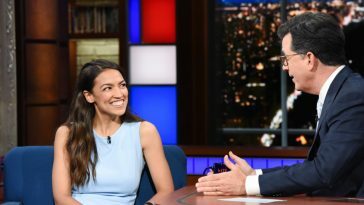 Now an officially elected representative from New York, Ocasio-Cortez will return to the program. 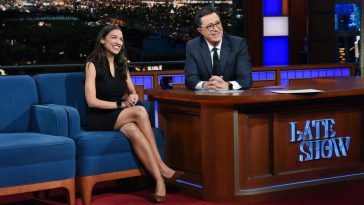 The Congresswoman is set for the January 21 edition of America’s most-watched late-night talk show. 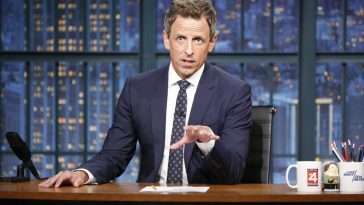 The episode will also feature an appearance by Method Man.